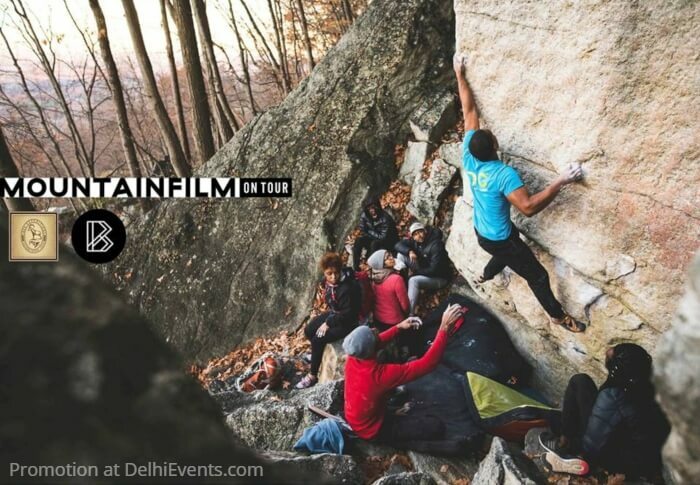 Mountainfilm is a documentary film festival that showcases nonfiction stories about environmental, cultural, climbing, political and social justice issues that matter. A multi-dimensional celebration of indomitable spirit, Mountainfilm aims to inspire audiences to action on worthy causes. They travel year-round and worldwide with a selection of current and best-loved films from the festival archives. On their Delhi leg they will be presenting eleven short films by international film-makers centred around the theme of social justice tied in with the environment.